Tony Valentine is an expert at spotting cheats. He’s tossed them out of gambling casinos from Atlantic City to Las Vegas and Monaco. But though Tony has never met a scam he couldn’t crack, his son and partner, Gerry, has just walked into one with a body count. 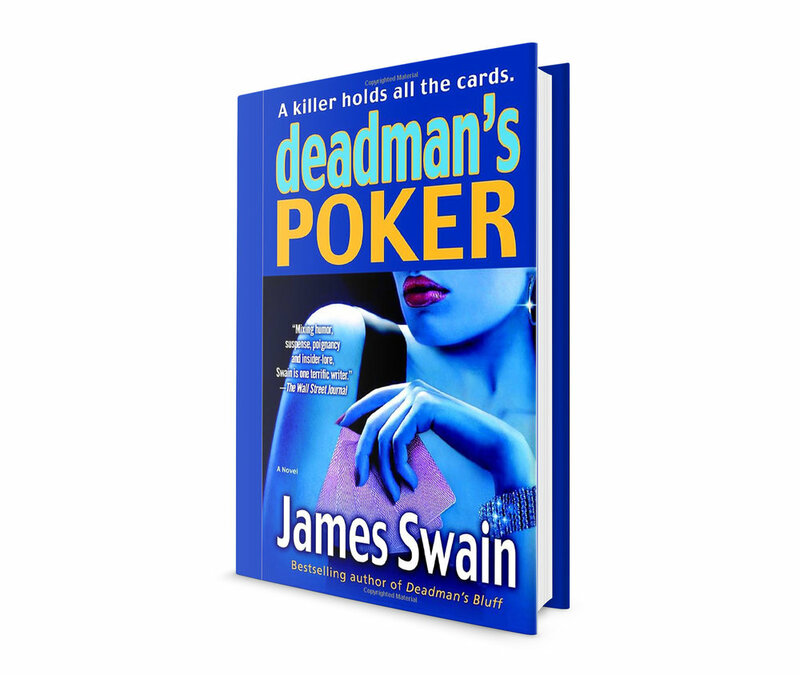 What started with a conman’s deathbed confession turns into a deadly Las Vegas grudge match during the world’s biggest poker tournament. While Gerry and his shady friends tangle with the Vegas mob, Tony enlists the aid of an aging grifter who’s fleecing suckers with a dazzling array of improbable betting stunts. Tony’s been hired to save the tournament (and stop a blind player who’s out to heist it), while Gerry’s just trying to stay alive–now that murder is in the cards.